The ATS1135 is a new addition to the Advisor Advanced product family. 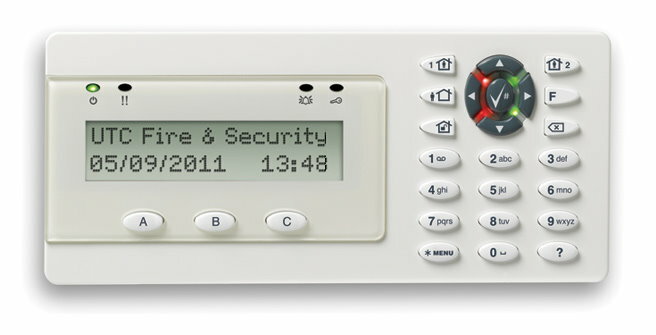 The existing range of keypads and card readers are available and can be used in different environments, in and out-door. The ATS1135 was developed for all generations by a simplified end user operation: quick arm functionality, 2 levels of part set, programmable function keys.